BHR Hollywood Reports.........Mariah Carey is taking a new turn into her career with announcing her new record label. 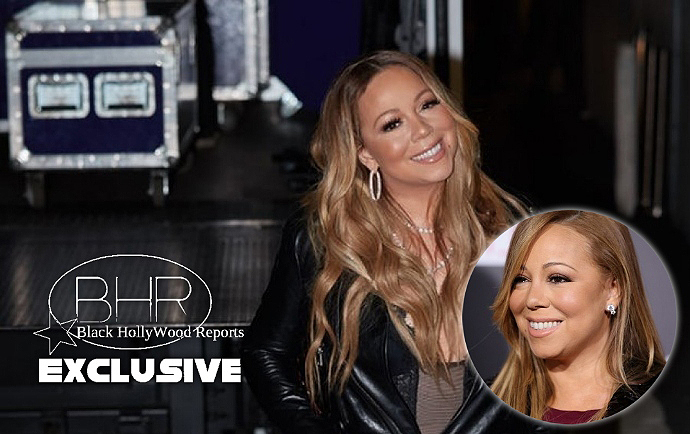 Epic Records And Mariah Carey revealed today that the pop/R&B star has created her own record label, Butterfly MC Records. 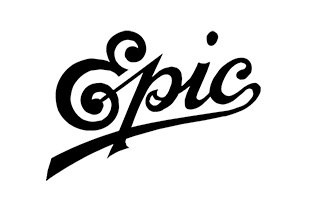 The company has already joint signed a partnership with Epic Records (Which Is Owned By Sony). It appears that the first album to be released off of the new record label will be Mariah's Next project (her 15th studio Album). There hasn't been a word yet on whether or not Mariah will work with other artist to release albums, But you never know ! !